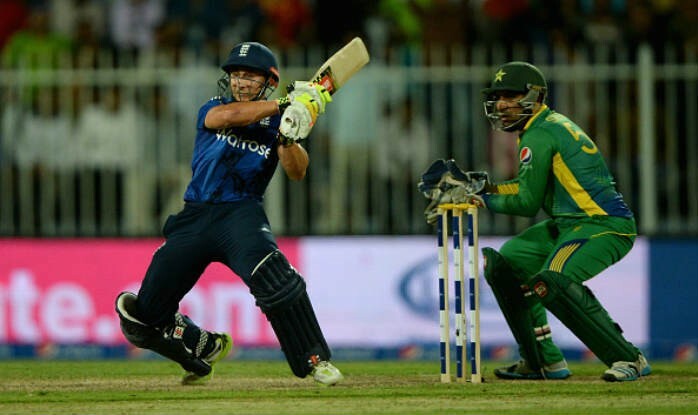 England announces the schedule of single T20 and one-day series against Pakistan. According to the ongoing schedule by the English Cricket Board (ECB), Pakistan will play a T-T20 and 5 one-day matches in England before the World Cup next year. The series’s T-Twenty20 match will be played on May 5 at Cardiff’s Sofia Gardens. The first match of a one-day series between the two teams May 8 and Oval and the second match on May 11 will be played in Southampton. This series will be of great importance to this that Pakistani players will get the best opportunity to understand England’s conditions before the World Cup in England and Wales. It is clear that the ICC Cricket World Cup event will begin on May 30.